CHICAGO, August 6, 2018: Technomic Inc. and GroundTruth, the leading location platform, today announced a partnership to further enhance Technomic’s brand sales performance-tracking product, Transaction Insights. Transaction Insights already features ongoing purchase data from more than 3 million consumers, representing more than 18 million monthly foodservice visits. Unprecedented transparency allows users to see every competitive brand within the leading 200 chains, down to the market level, and proprietary modeling methodology based on Technomic’s deep expertise in the foodservice industry provides unparalleled accuracy. GroundTruth is the leading location platform that leverages data and insights to drive business performance. 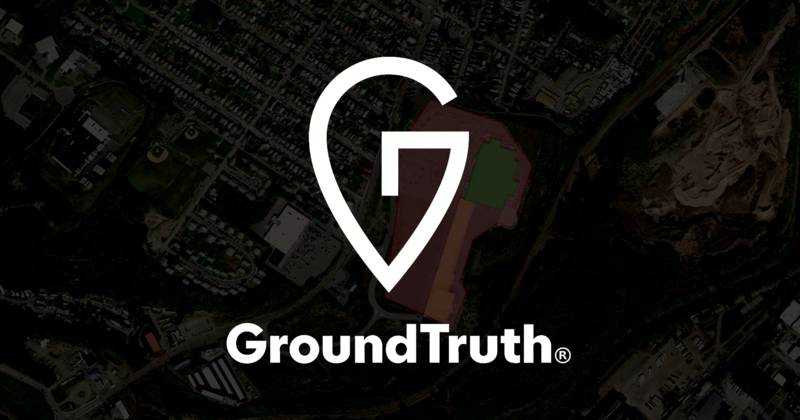 Using its proprietary Blueprints technology, GroundTruth is able to learn about mobile users and reach them at the right place and right time, ultimately helping companies inform their marketing decisions, increase sales and grow their businesses. Through its data foundation, GroundTruth sees two out of three smartphone users in the U.S. and more than 30 billion physical visits annually across 21 countries globally. Learn more at groundtruth.com.